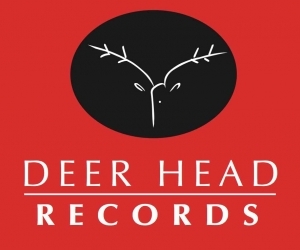 The Deer Head Inn, the oldest continuously running jazz club in the country and home of jazz in the Pocono Mountains for more than 60 years, is proud to announce the formation of the Deer Head Music Group,and its label Deer Head Records. 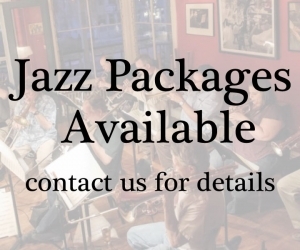 Our focus is to preserve the great jazz legacy of the Deer Head Inn, which has hosted jazz greats continuously for over six decades. We are also committed to the development of “new jazz artists” who will continue this great American art form . Please check out the website.